Welcome to Year 2. I hope that you all had a lovely summer holiday and I hope that the children are looking forward to working in Year 2. Here is an outline of what we will be covering in school this term. This half term, we will be learning about the Old Testament. We will listen to stories from it such as Noah’s Ark, Jonah and the Whale and David and Goliath. We will think about why different people were called to be friends of God. 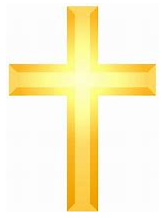 We will also be looking at the life of Mary and Jesus and the call of the disciples. The children will learn about some of the saints and different forms of prayer. We will begin by looking at ‘The Rainbow Fish’ by Marcus Pfister, thinking about character descriptions and setting a scene. We will then go on to read the books ‘The Sea Monster’, ‘The Lighthouse Keepers Lunch’ and ‘Commotion in the Ocean’. Through these texts we will be exploring descriptive writing, various sentence structures, past and present tenses, punctuation, dialogue and written instructions. Children will also be focussing on using cursive handwriting to encourage quality presentation and legibility. The children will take part in daily phonics sessions in which we will focus on revisiting sounds learnt in Year one. They will then move on to alternative spellings; looking at how different letters are sometimes used to create the same sound, depending on the word where it is found. 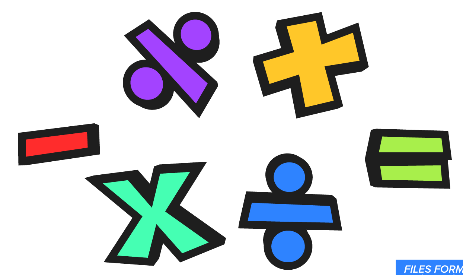 Maths work is split between the following areas: Arithmetic, Geometry, Data & Measure and Reasoning. The children will continue to use cups and other resources as practical aids to support working out calculations. They will learn how to measure accurately, the properties of 2D and 3D shape, and how to work out addition and subtraction calculations. Please help your children to practise their times tables at home, particularly 5x, 10x and 2x to begin with. Each week, the children will be tested on their times tables. The science focus for this term is ‘Everyday Materials’. Children will investigate the properties of different materials and what makes them suitable for a particular purpose. We will compare and sort materials based on their properties, uses and types. From this, the children will think about unusual and creative uses for everyday materials. 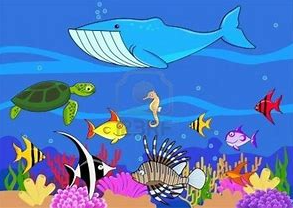 Our topic for this term is ‘Commotion in the Ocean’. This will be the base for all Geography, History, Art, and DT lessons. The children will be learning about the Titanic. They will study artefacts, pictures, stories and online sources to find out about the past and from this will identify the different ways the past is represented. We will also be comparing the journeys of explorers through the ages. From our topic lessons, children will be able to locate and name the 7 continents and 5 oceans by looking at and labelling world maps. They will use aerial maps to understand where we live in comparison to other countries and continents. The children will design, create and evaluate their own versions of the Titanic. 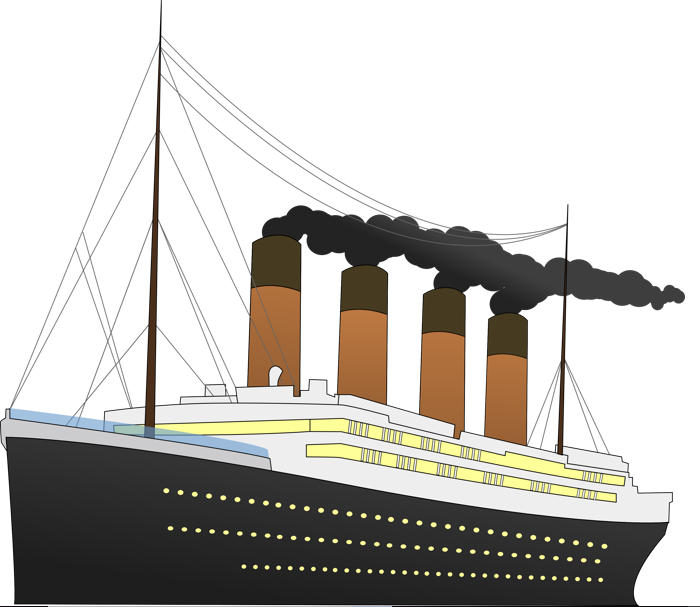 Before October half term, pupils will use boxes and other packaging to make a model Titanic. A letter will be sent home before these lessons asking for the items needed for your child’s creation. Children will use computers and iPads to research and present different information for different purposes. We will use the internet to search for and collect data. 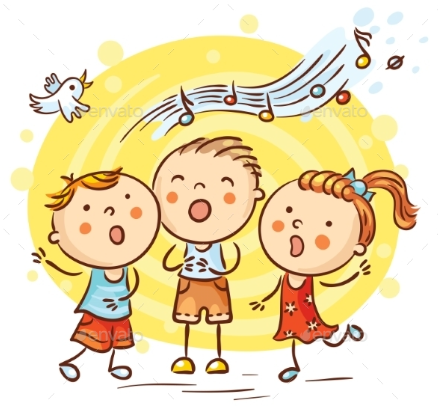 Music this term will be focusing on songs, chants and singing games. In your child’s homework book, there will be weekly sheets explaining work to be completed that week. There will also be an additional task that the children may choose to do but is not compulsory. 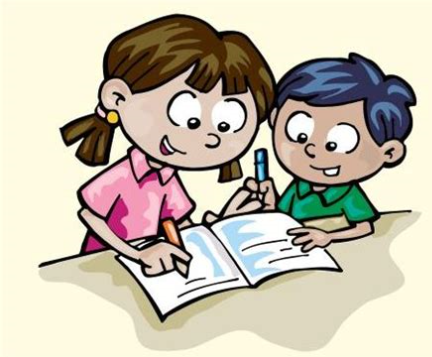 If your child is unable to complete their homework, please come and see me or write a note in their diary. Homework books will be given out on a Friday and should be returned to school, completed, the following Wednesday. Please try to read with your child every night for at least ten minutes. This will greatly benefit their reading progress and will help them in class when working independently. The children will be listened to every week and will take part in group guided reading sessions. Any books that are sent home will be changed as necessary once they have been read. Please keep a record of your child’s reading at home by writing in their reading diaries. 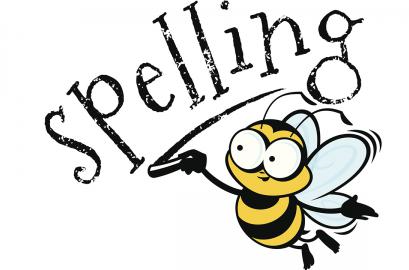 Spellings will be sent home in the homework books and tested on the following Wednesday. The words will link in with work covered in Phonics sessions. Spellings from the National Curriculum for Year 2 will also be included as appropriate. Mrs Mills will be working as our teaching assistant in Year 2. Mrs Ottley will be teaching Computing. Mrs Allen will listen to the children read every Tuesday afternoon.